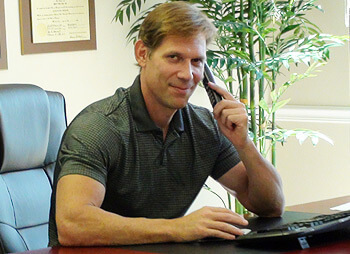 Dr. Bolton is the medical director and primary surgeon at our facility in beautiful Fort Lauderdale, Florida. 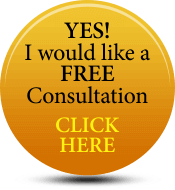 Dr. Bolton has specialized in hair transplantation surgery and hair loss prevention for the past 18 years. He got his Bachelor of Science degree at Michigan State University in East Lansing, Michigan and his Doctorate of Osteopathic Medicine at Des Moines University, Des Moines, Iowa. His post graduate training took place at Palmetto General Hospital in Hialeah, Florida. Josh has been in the hair loss industry since 1999. He worked for some of the best hair transplant doctors in the industry and feels that Dr. Bolton is unmatched in this field. 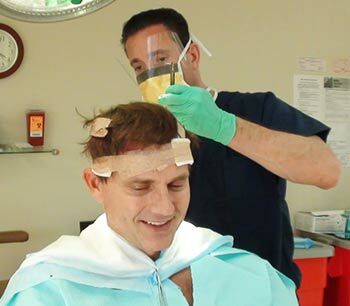 He had 5 hair transplant surgeries, and his last was with Dr. Bolton. Josh is passionate about patients getting the most hair possible. 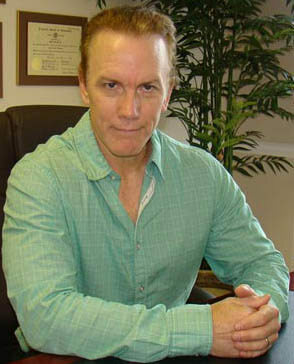 Steve is the newest member of our team at Great Hair Transplants. Steve has been in the industry for more than 26 years. Like Josh, he has worked for some of the finest hair transplant doctors across the country and he's excited to be part of the team. Additionally, he has been in the surgery chair more often than he cares to remember. He had a whopping 13 hair restoration procedures which included hair plugs, scalp reductions, mini and micro grafting, FUE and wigs. Steve can answer any question you may have and his passion is helping people not make the same mistakes he made.